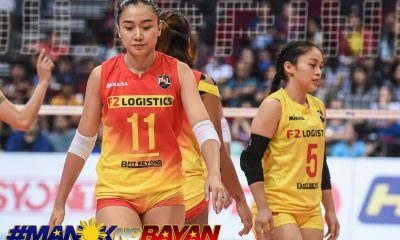 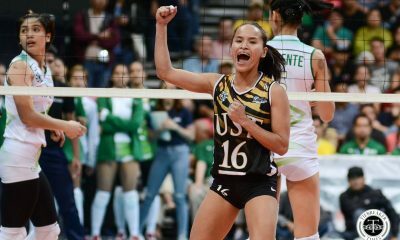 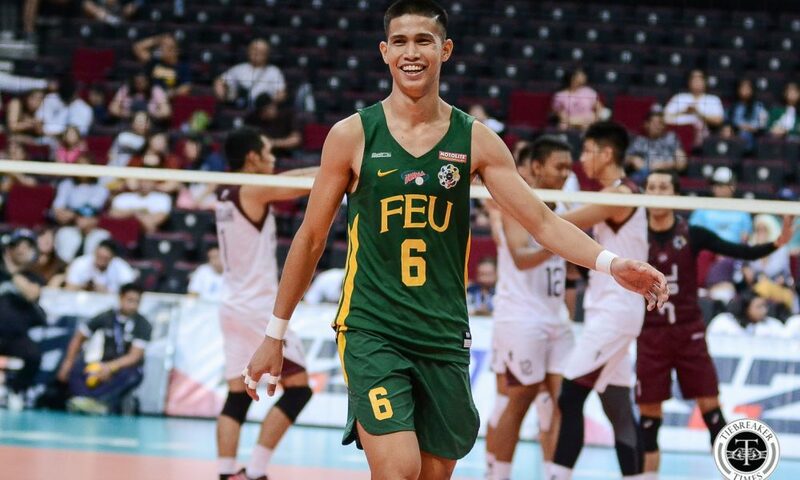 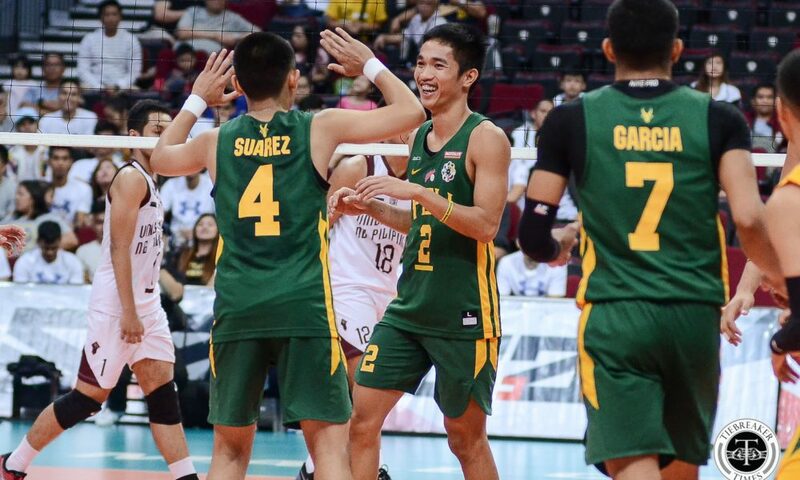 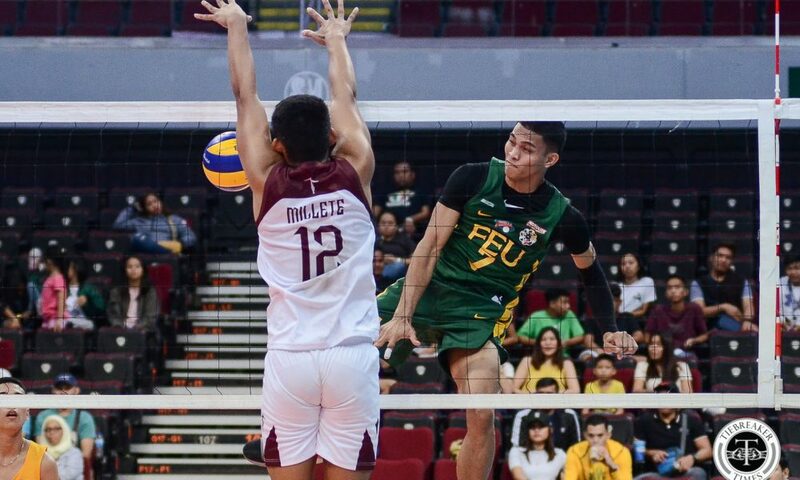 With the twice-to-beat race tightly contested, the Far Eastern University Tamaraws stepped closer towards claiming a spot, overwhelming the University of the Philippines Fighting Maroons, 25-20, 25-14, 19-25, 25-9, at the SM Mall of Asia Arena. 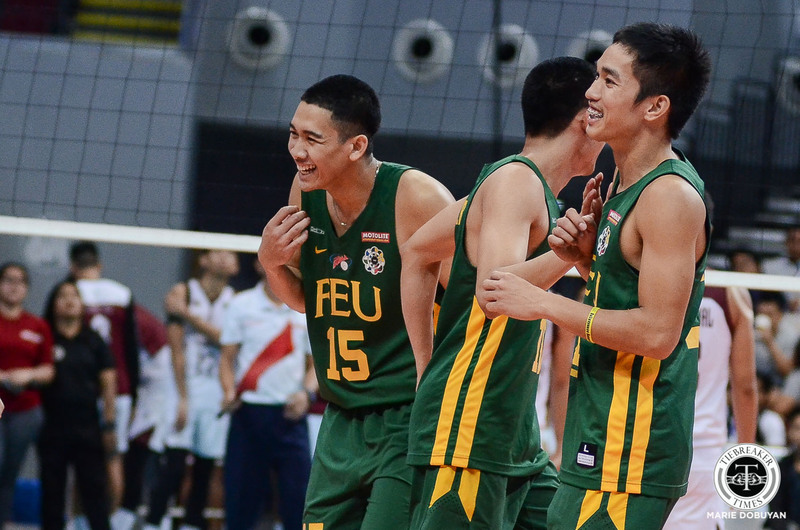 FEU improved their record to 10-2. 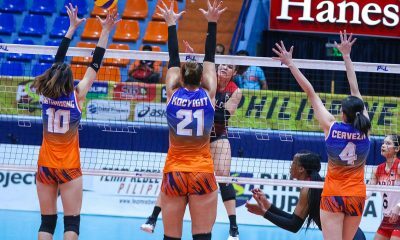 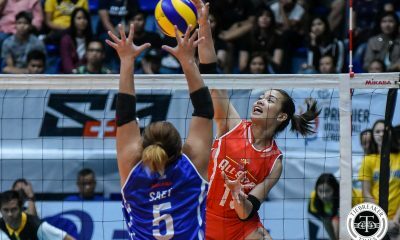 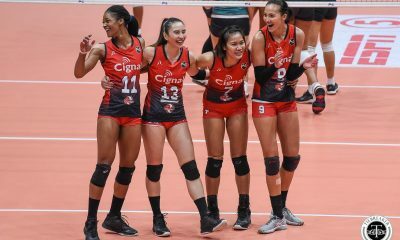 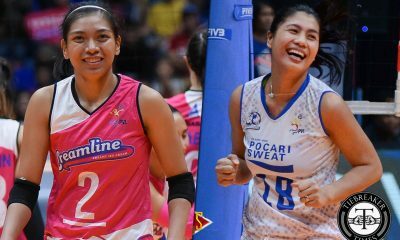 One more win in either of their final two matches assures them of a twice-to-beat advantage. 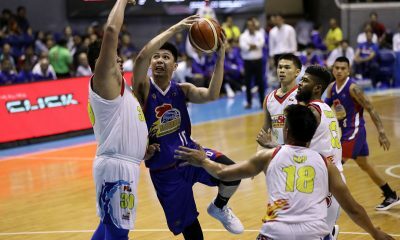 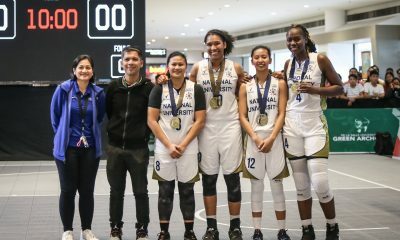 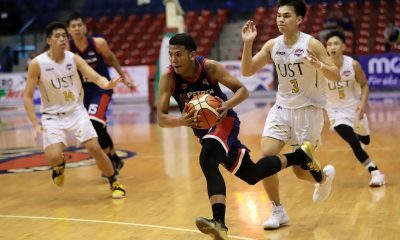 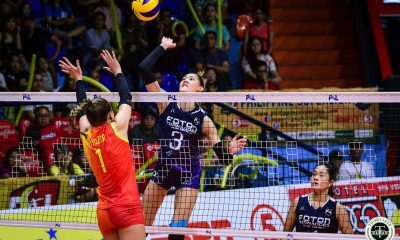 Two losses tie them with either the Adamson University or the Ateneo De Manila University, who both hold 9-4 records and face off on the final day of the elimination round. 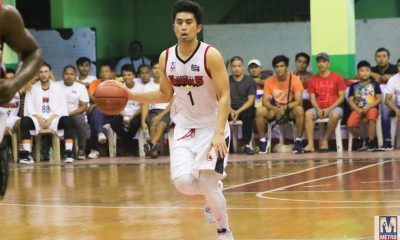 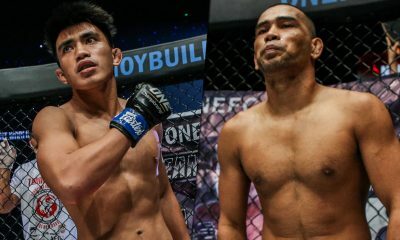 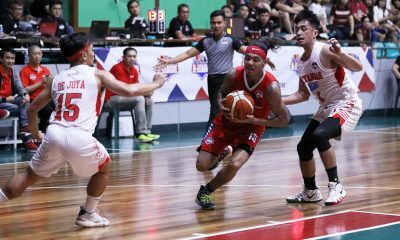 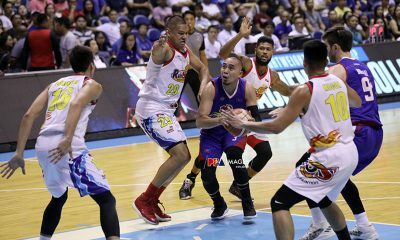 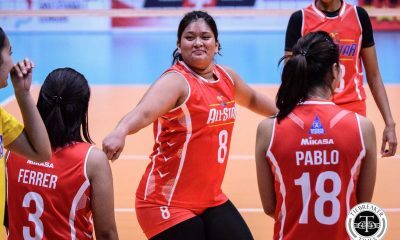 “‘Yun nga, nasa amin talaga kung gugustuhin namin na may advantage kami pagdating ng semis. 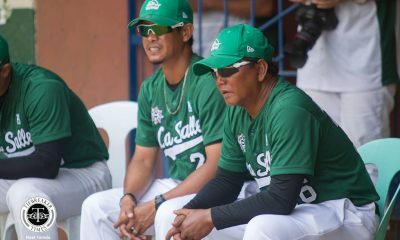 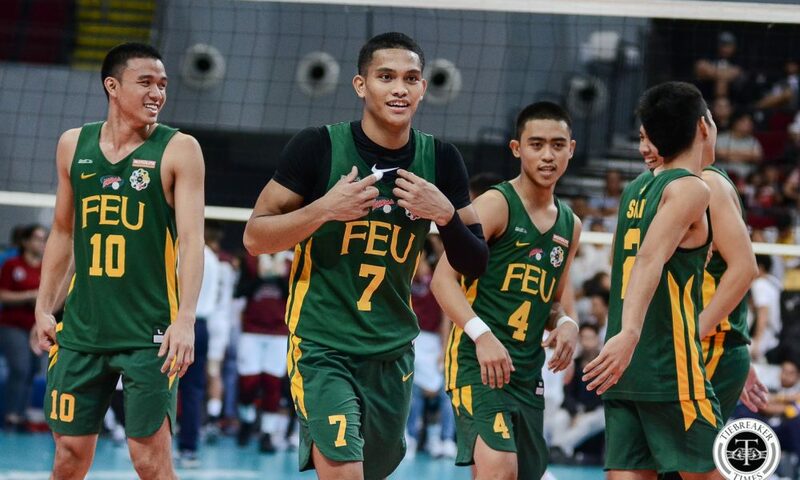 Tiwala naman ako sa mga players ko na gagawin nila lahat para makuha ‘yun,” said FEU head coach Rey Diaz. 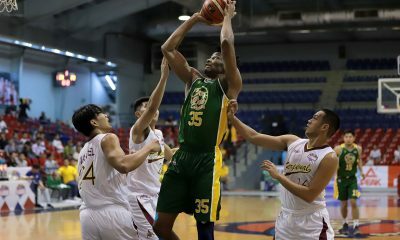 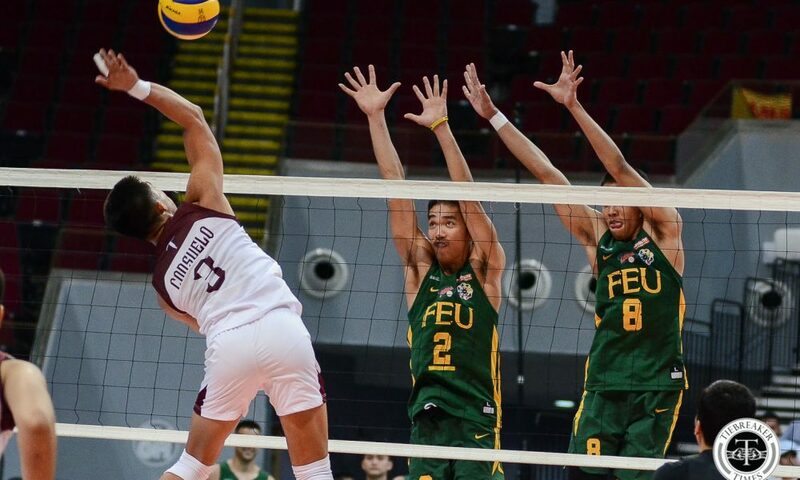 Peter Quiel led FEU past the Fighting Maroons with a season-high 15 points. 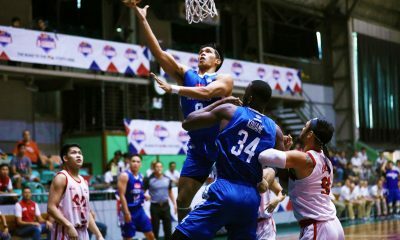 Jude Garcia added 12 markers while Richard Solis managed 11. 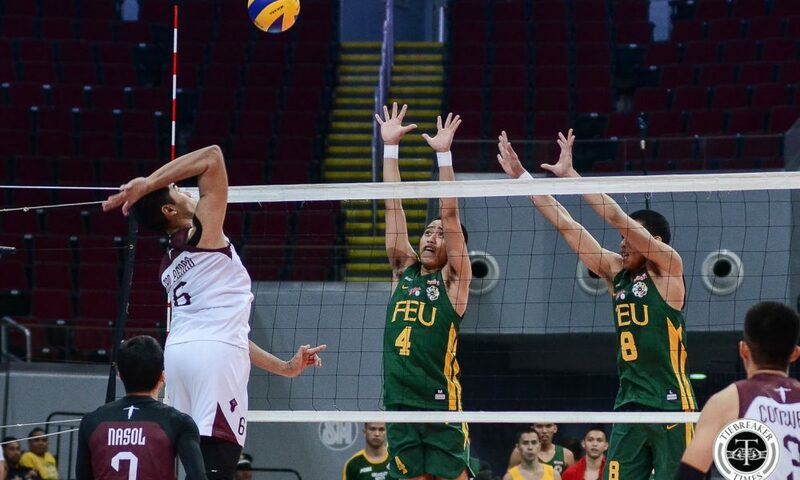 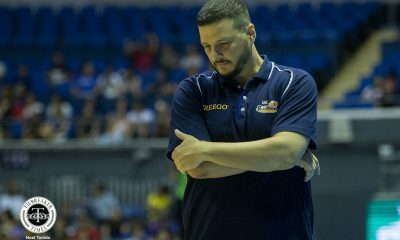 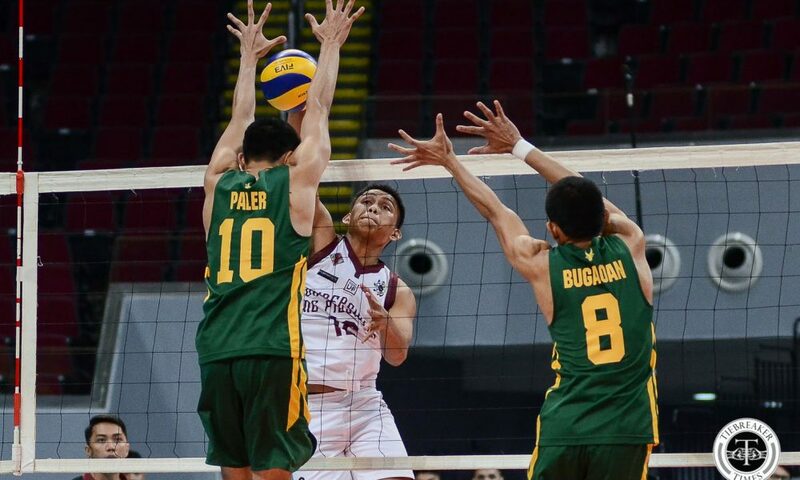 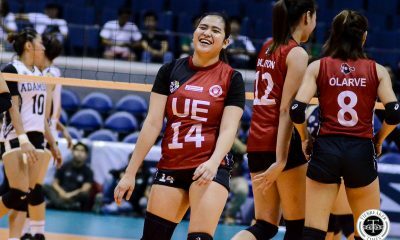 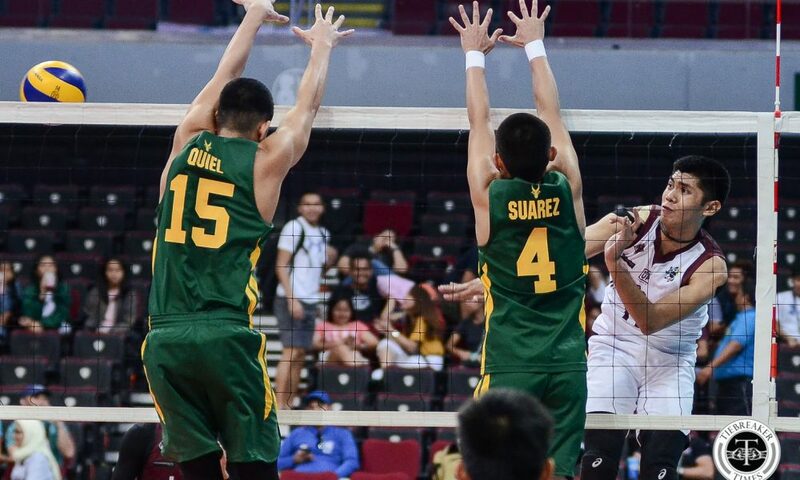 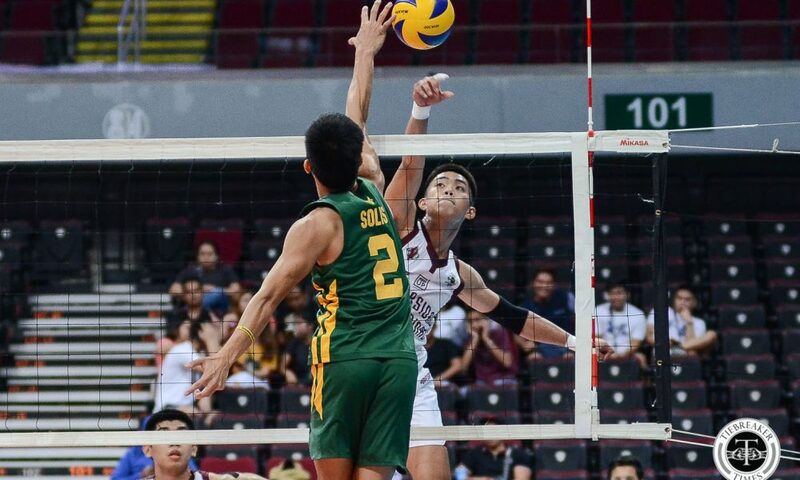 UP nearly kept up with FEU in scoring skills, but surrendered 30 errors to the Tamaraws’ 17. 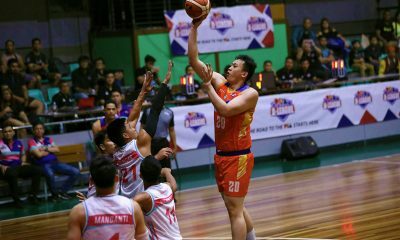 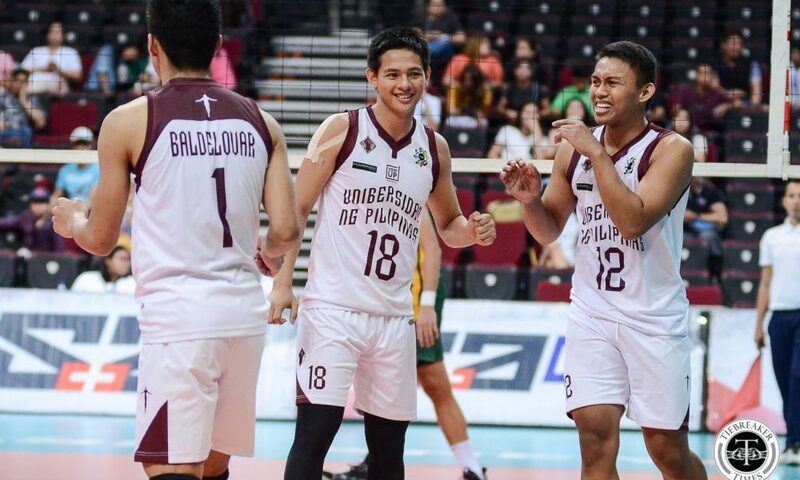 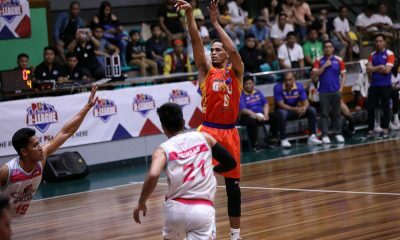 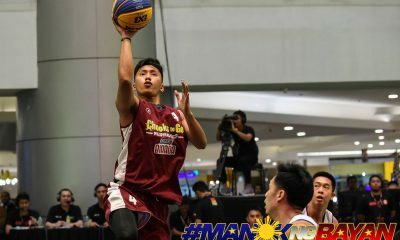 Jerry San Pedro topped the Fighting Maroons with 13 points, while Mark Millete added 12. 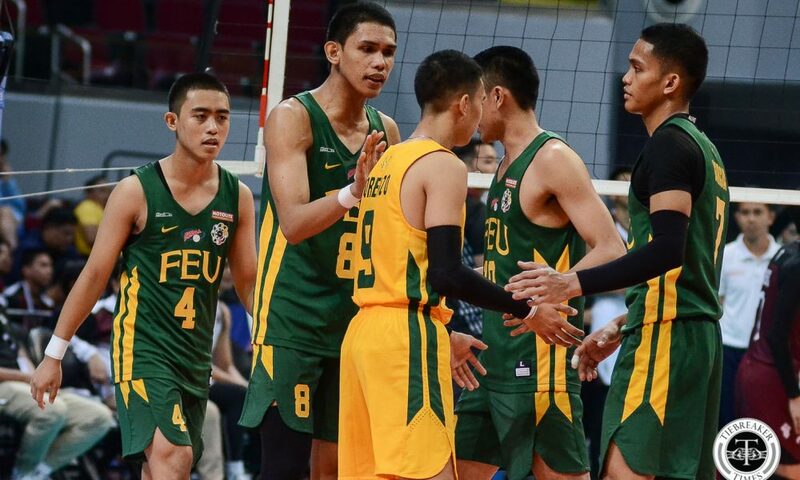 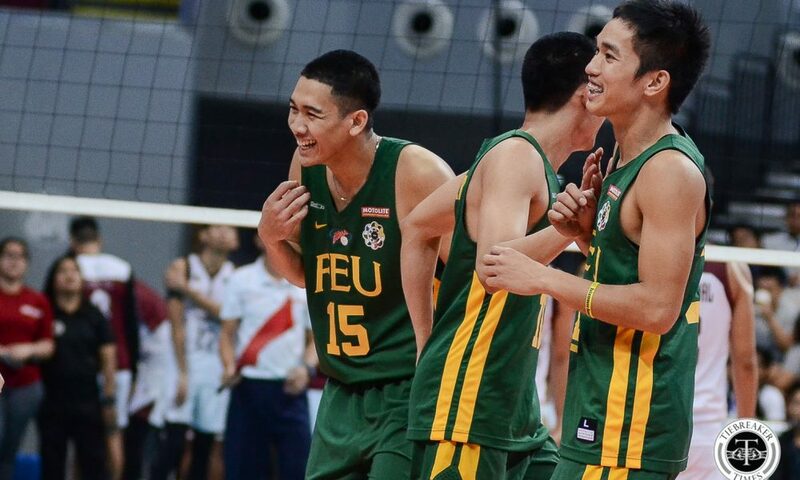 FEU take on the De La Salle University (3-9), while UP (1-11) face the National University (11-1) on April 14 at the FilOil Flying V Centre.